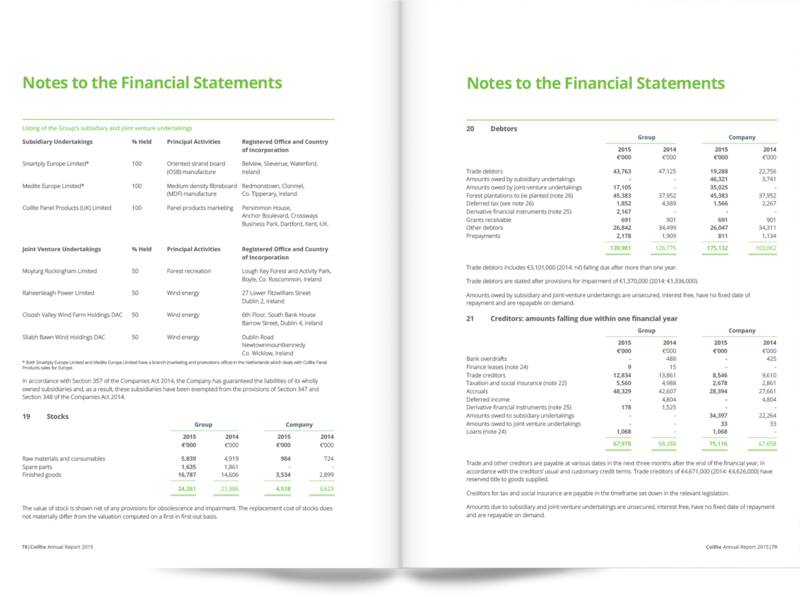 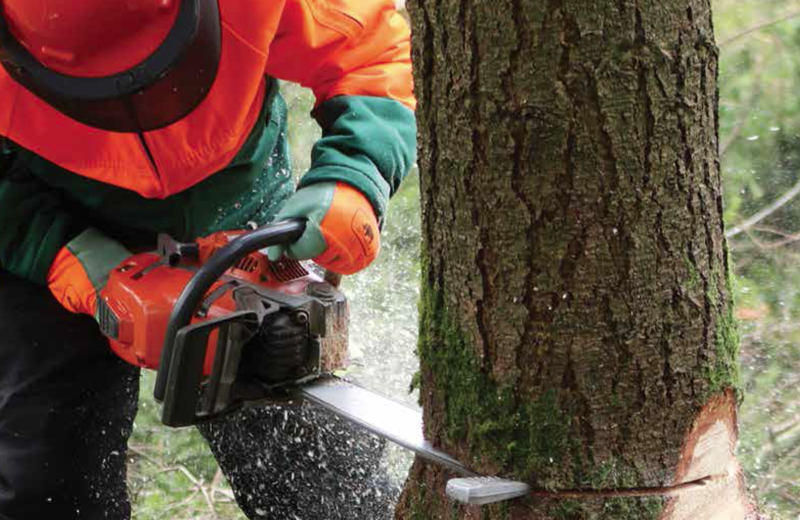 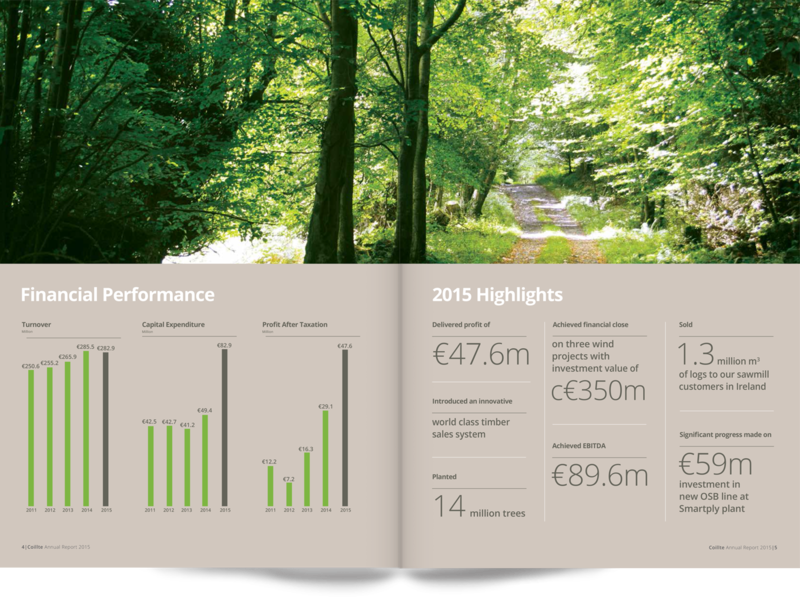 Creating Annual Report for one of Ireland’s major forestry companies. 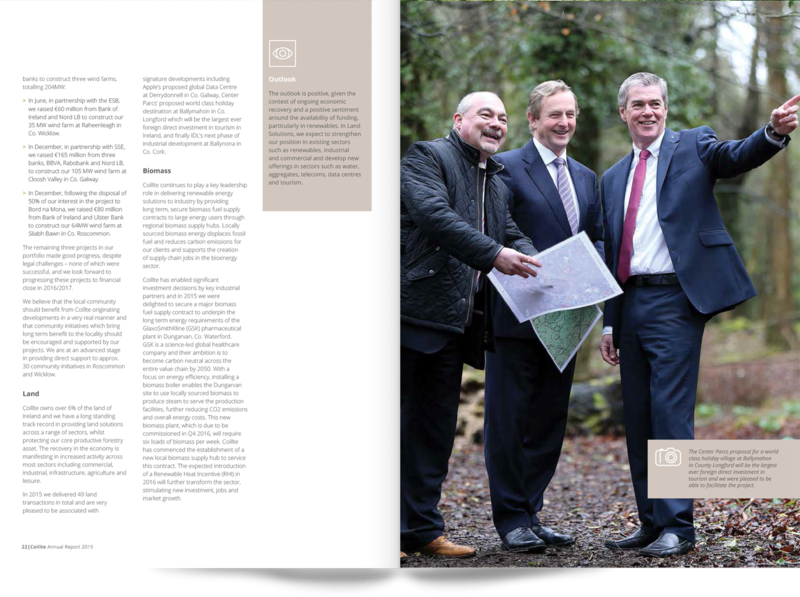 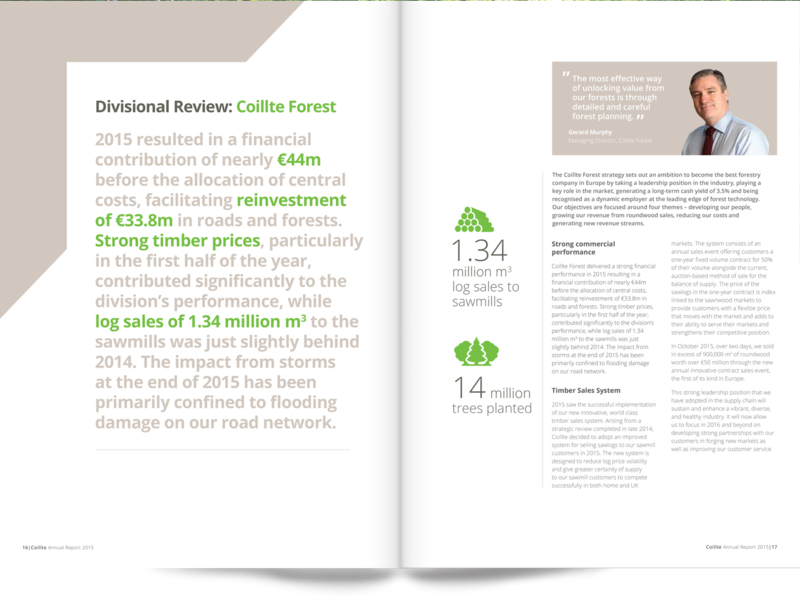 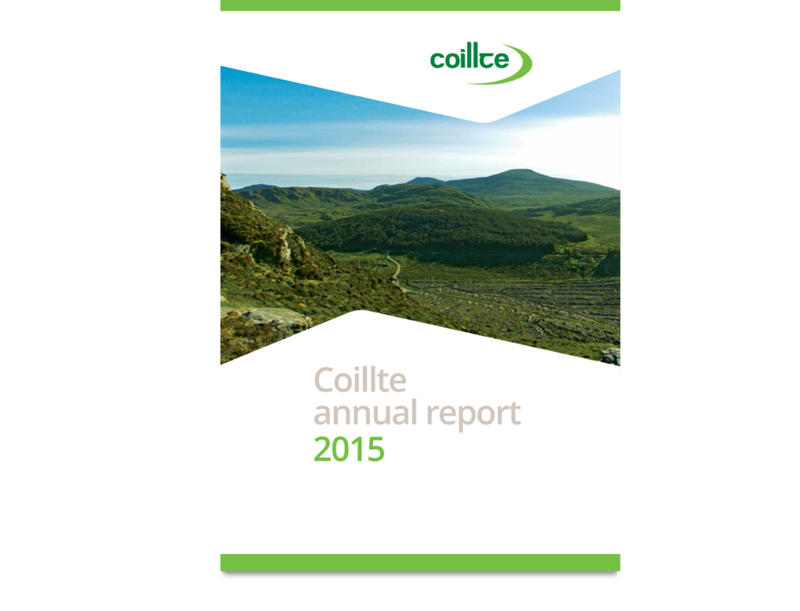 Coillte approached us to create an Annual Report to reflect the initiatives and accomplishments of the previous financial year despite the economic downturn. 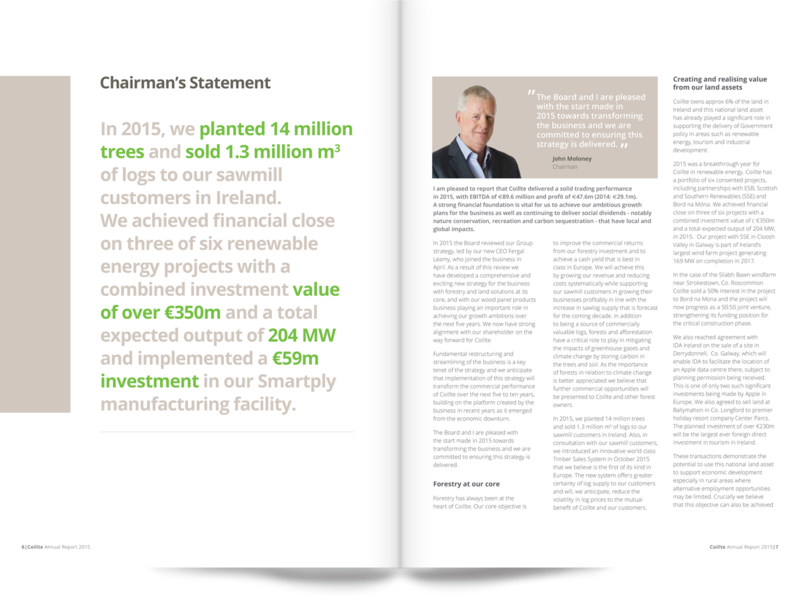 It not only needed to highlight the major investments it had undertaken but also to highlight it’s activities in different business sectors. 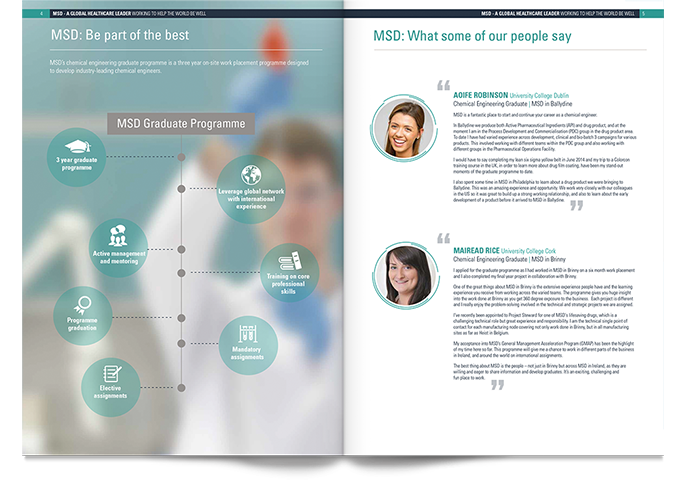 MSD commissioned us to design and produce their range of marketing materials to support their recruitment drive, following their corporate guidelines. 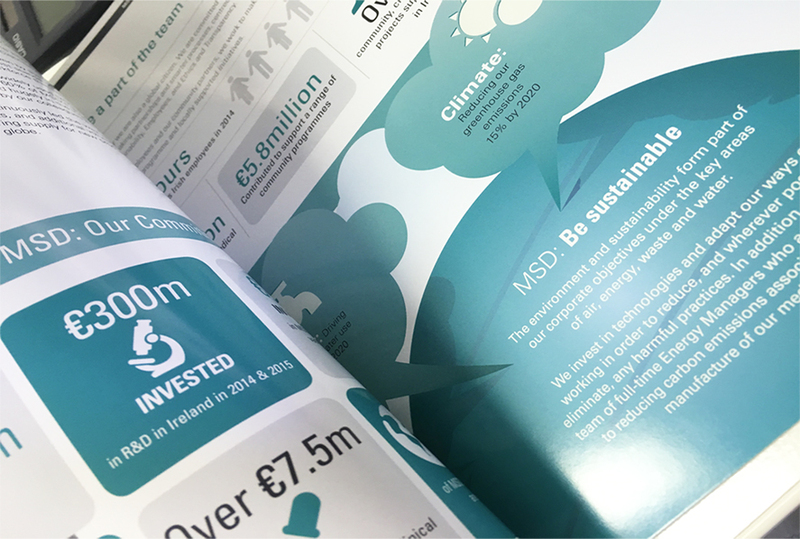 Loman Cusack Design handled the design and print of this important document on time and budget and this has since led to further, marketing and public consultation materials.